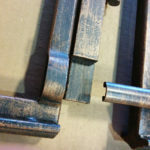 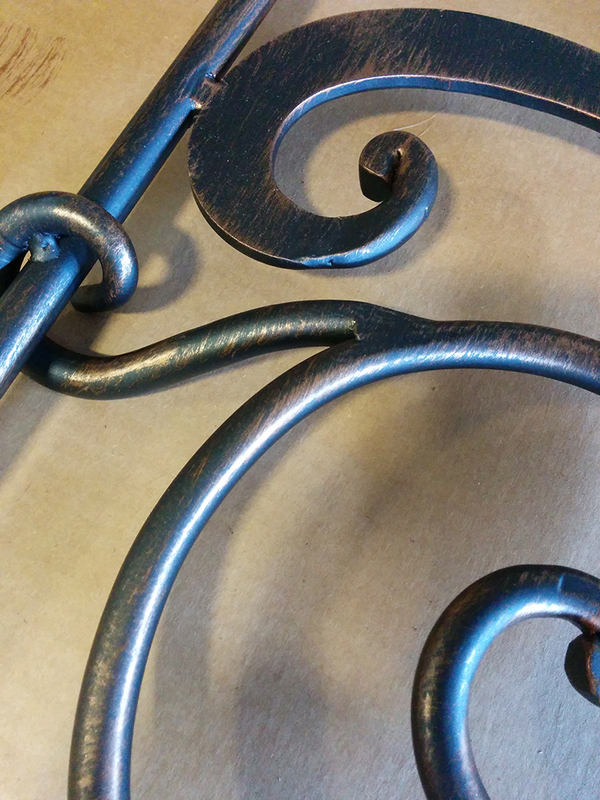 If you run into one of our products not available in a House of Forgings’ finish, do not worry! 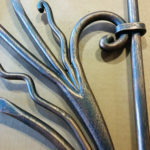 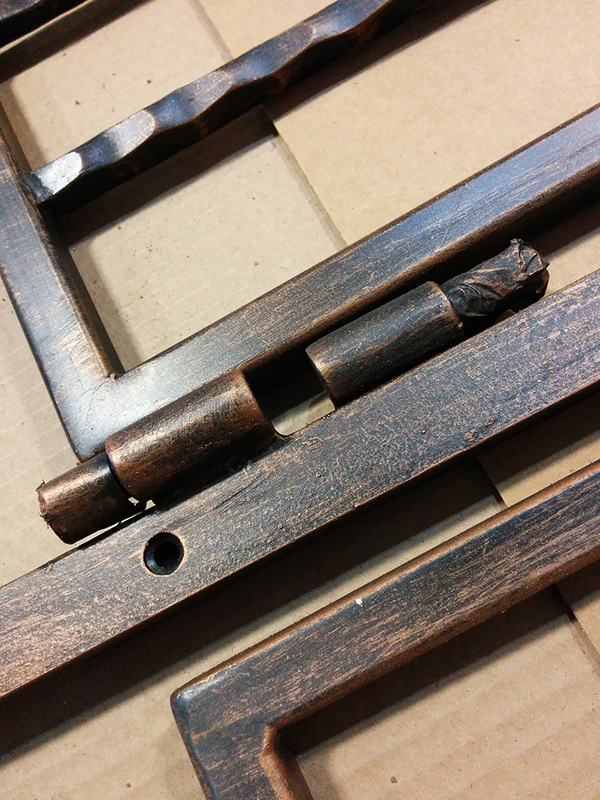 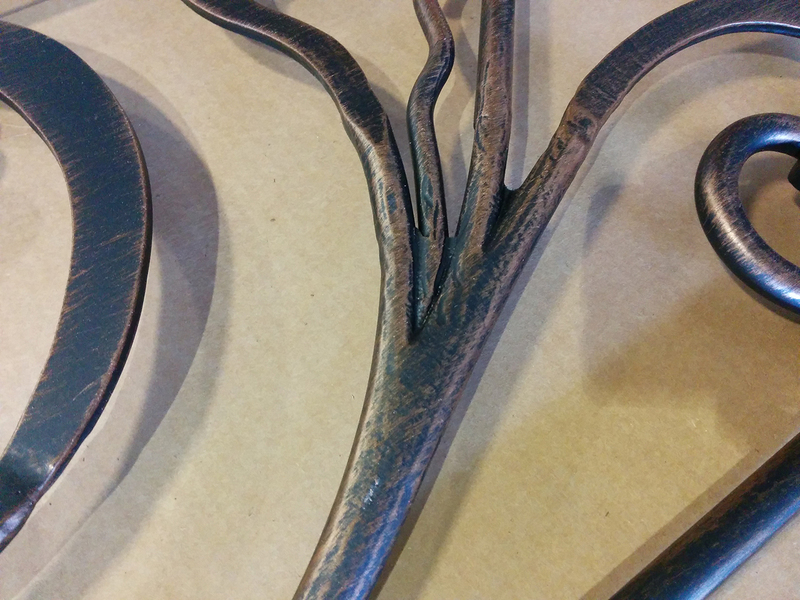 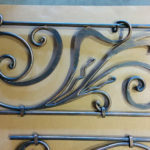 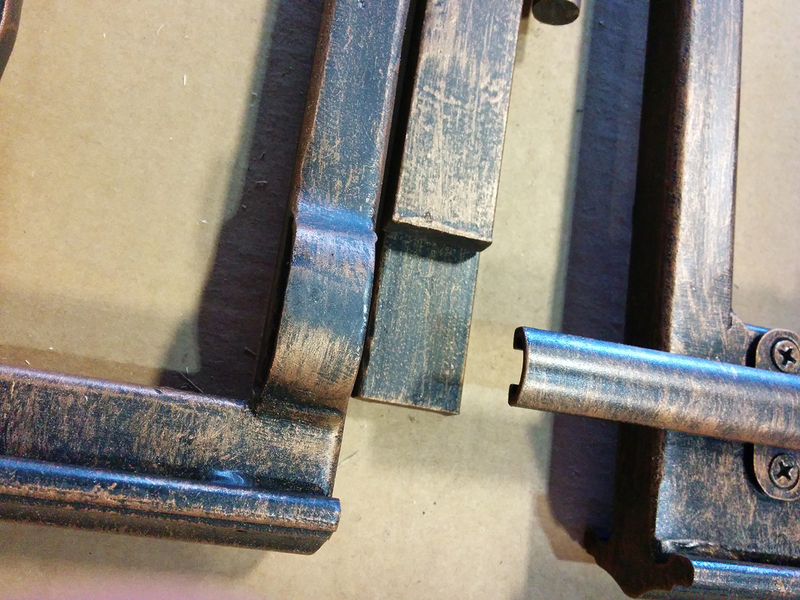 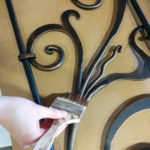 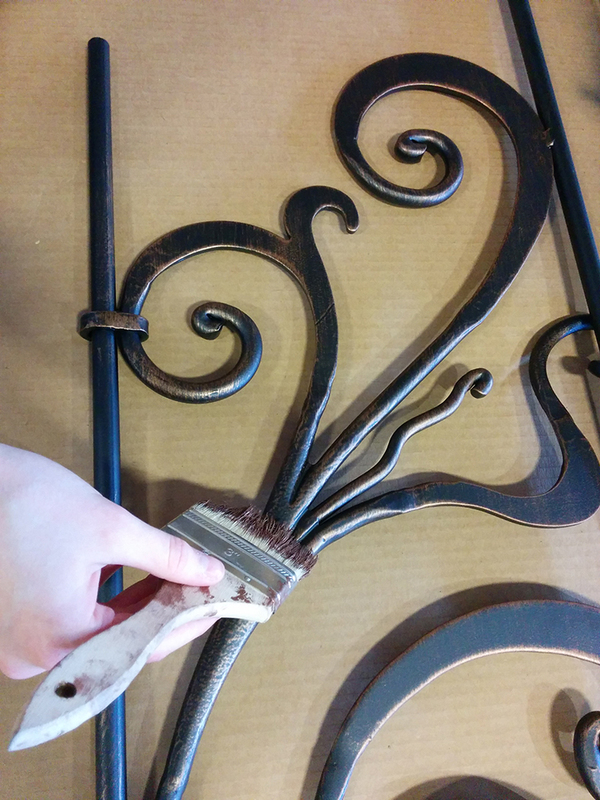 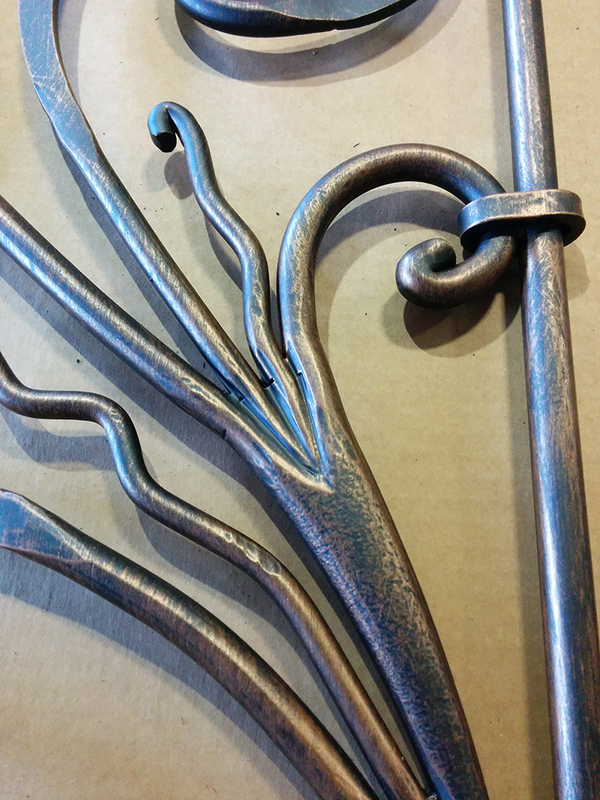 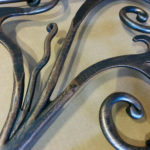 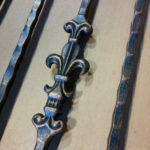 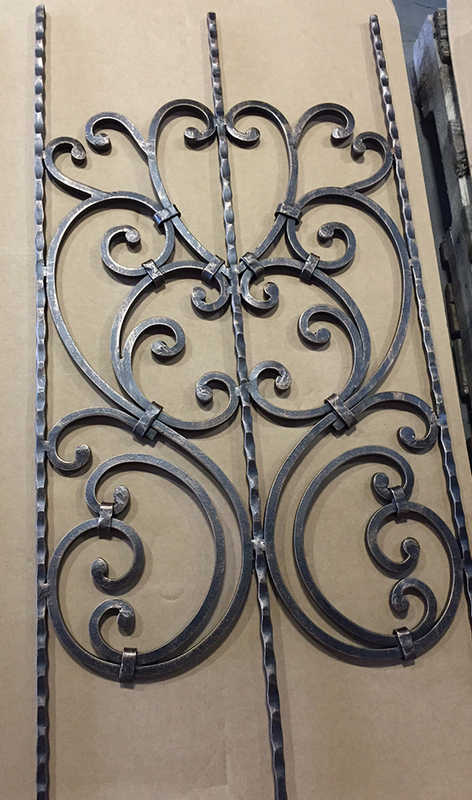 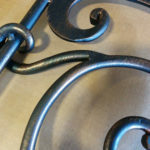 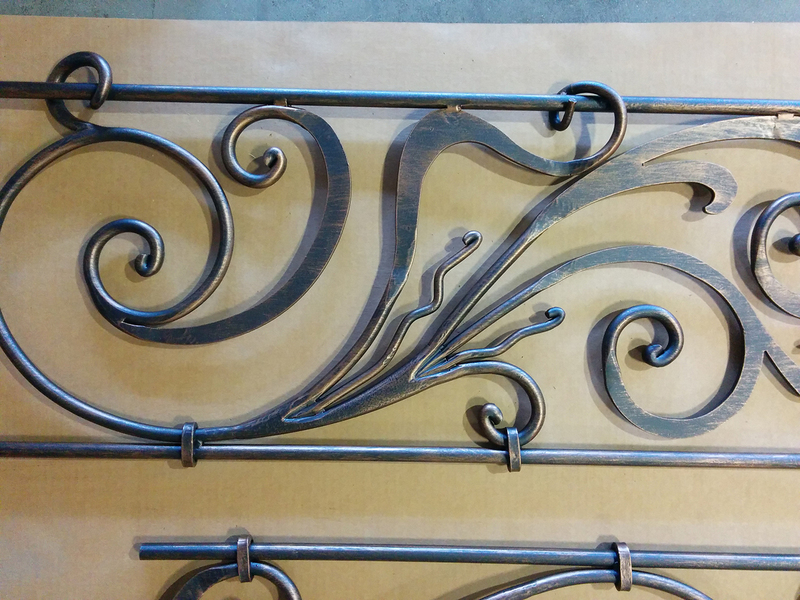 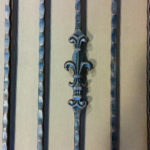 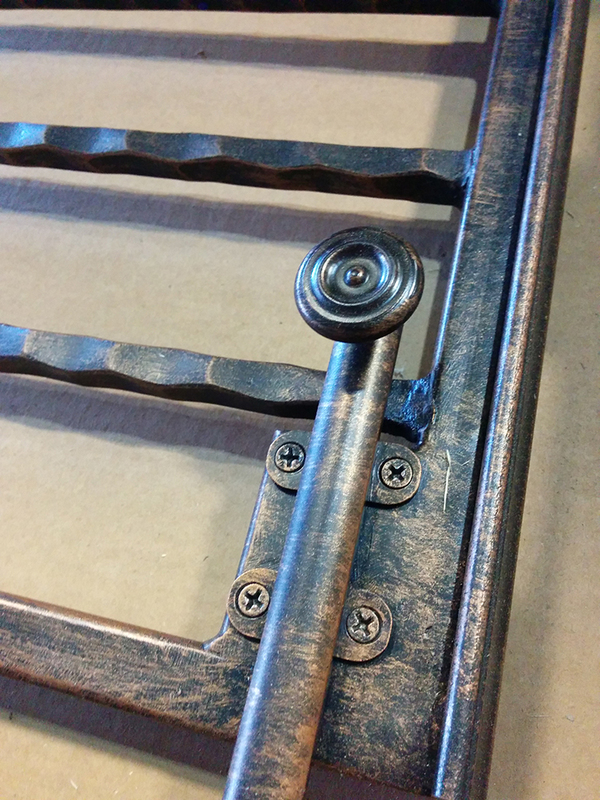 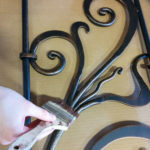 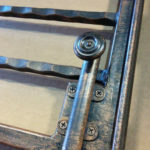 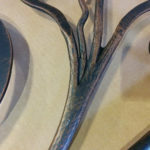 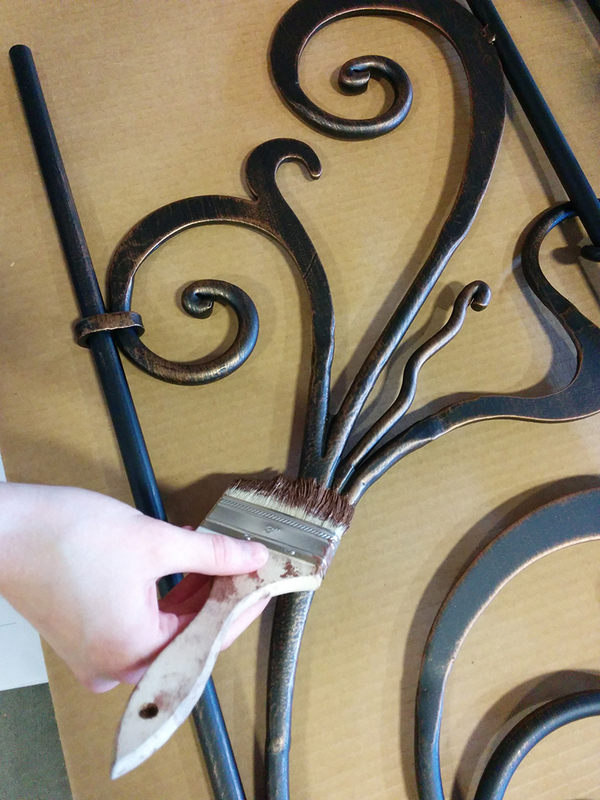 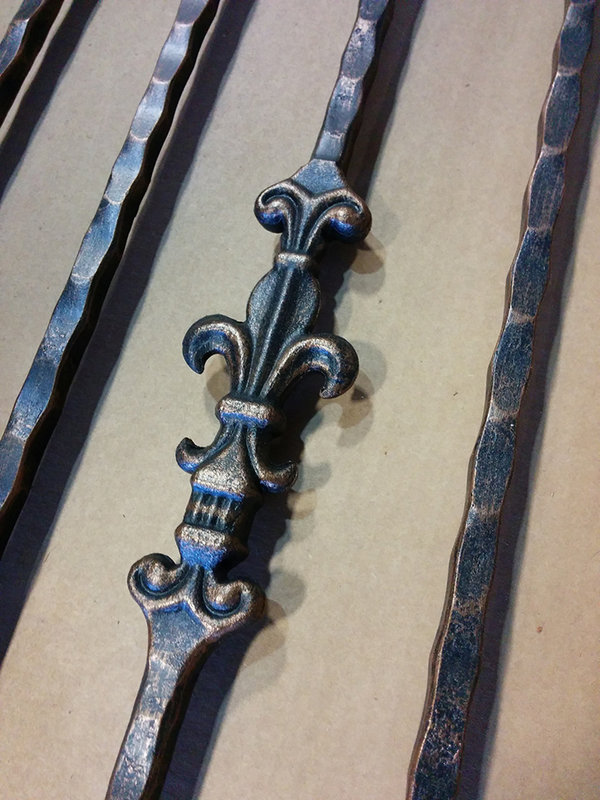 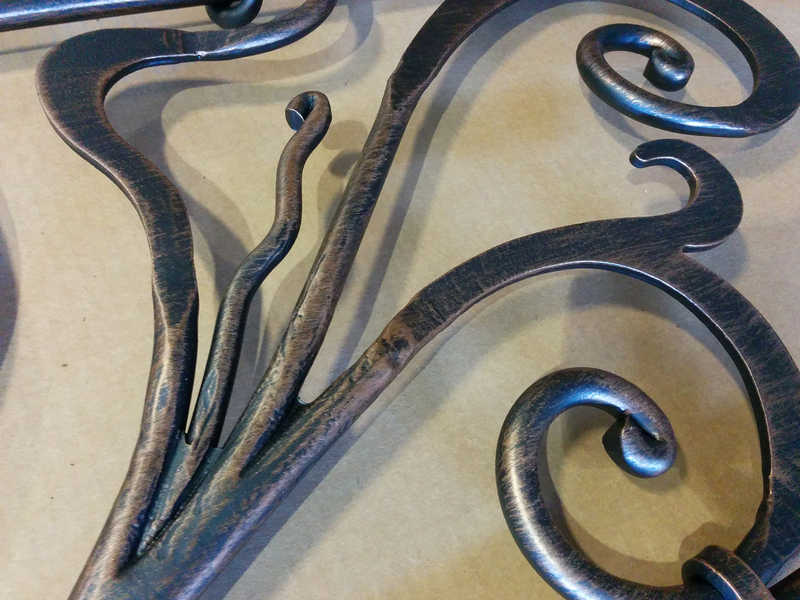 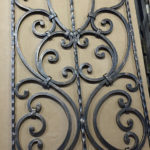 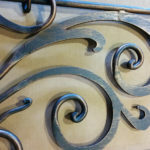 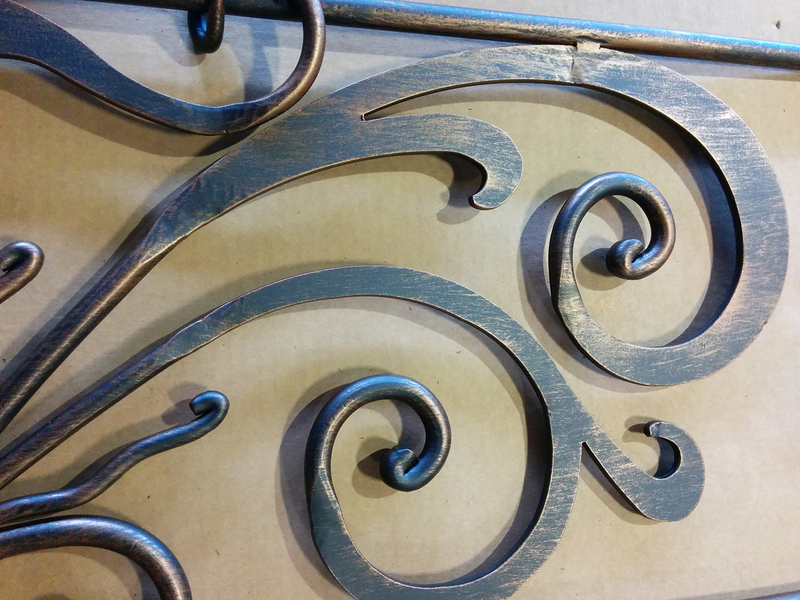 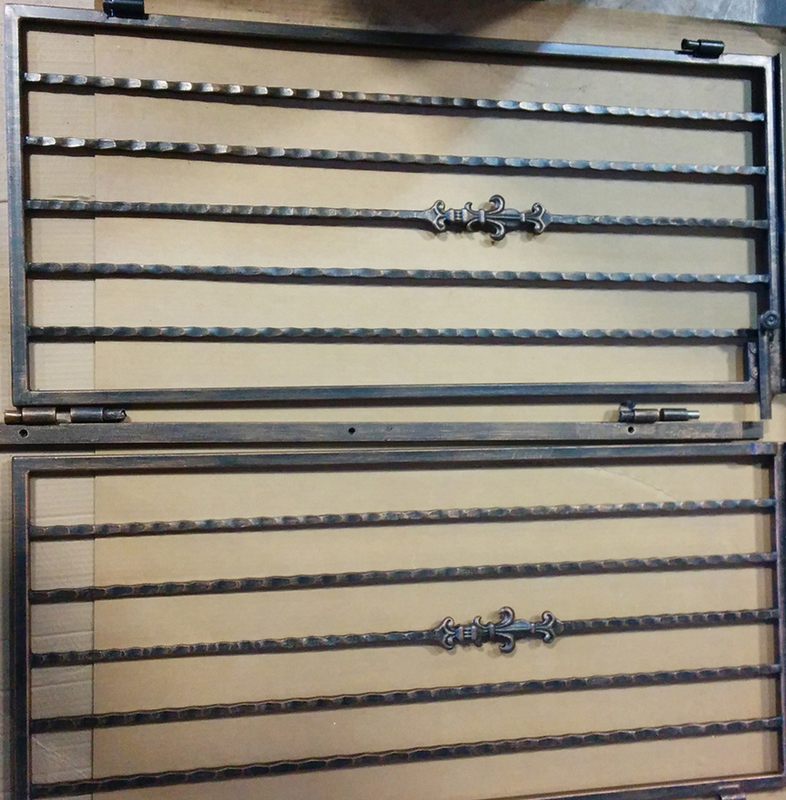 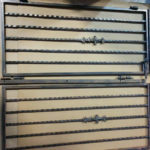 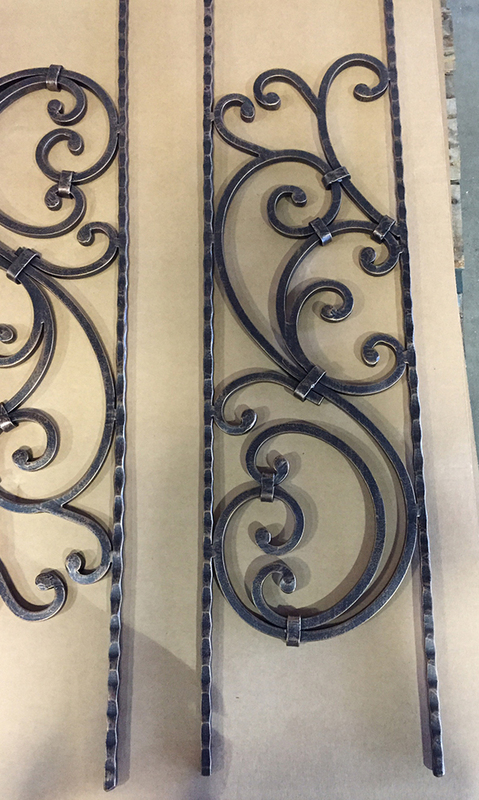 House of Forgings offers Powder Coat and Faux Painting services to match our most popular finishes for balusters, scrolls and panels! 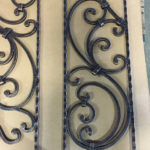 Give us a quick call and within minutes you will have a full custom quote in hand and a lead time to complete your project. 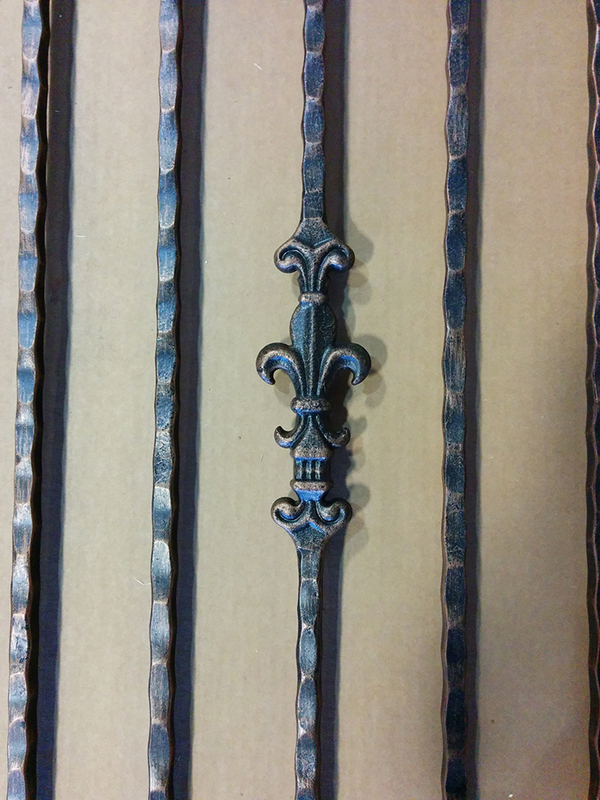 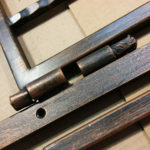 See below for the finishes available to match.